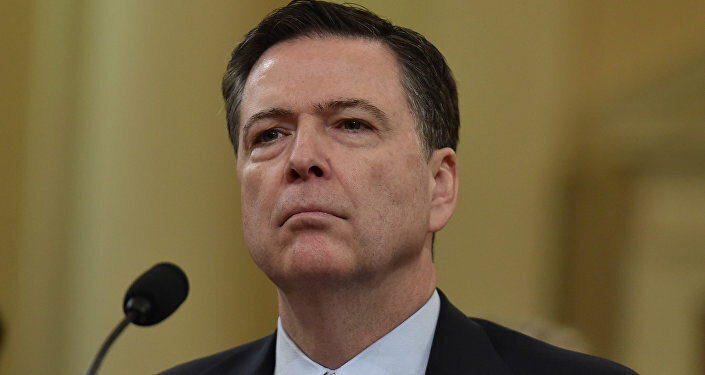 Agents representing former FBI Director James Comey have been shopping their client’s first book to Hollywood producers, according to the Hollywood Reporter. Comey's agents were in Los Angeles last week to discuss selling the rights to turn his book into a movie or television series, the news outlet's March 20 report adds. In August, reports emerged indicating Comey had agreed to a multimillion-dollar deal with Flatiron Books to publish the former law enforcement agent's memoir, "A Higher Loyalty: Truth, Lies and Leadership." The book is scheduled for release April 17. 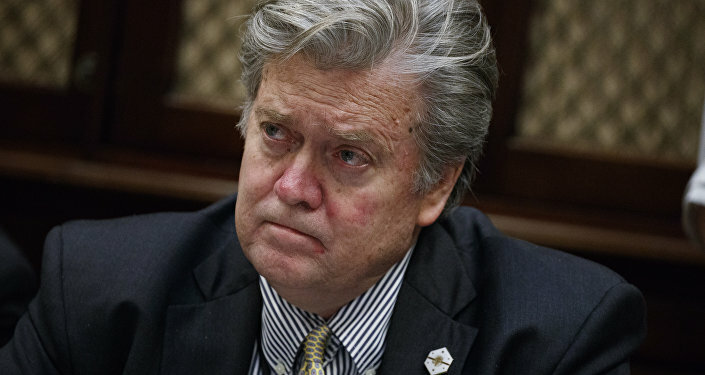 In May 2017, US President Donald Trump fired the six-foot-seven University of Chicago law school graduate in what is widely considered one of the worst decisions in "modern political history," as former White House Chief Strategist Stephen Bannon told "60 Minutes" last September. "I don't think there's any doubt that if James Comey had not been fired, we would not have a special counsel," Bannon said. Special counsel Robert Mueller, Comey's predecessor as director of the FBI, has engaged in a wide-reaching, months-long investigation into the Trump campaign. About 10 months after his mistake, Trump complained on Twitter that "the Mueller probe should never have been started in that there was no collusion and there was no crime." Trump has also expressed dissatisfaction with the Democratic political affiliations working on Mueller's team, even though Mueller is himself a Republican who was appointed to government positions by Republican presidents Ronald Reagan, George HW Bush, and George W Bush.